Champagne iPhone 5S: The New Gold Standard? Tapscape has reported on the tacky and, frankly, kind of gross gold iPhone. With the September 10 Apple Event rapidly approaching, the company’s Asian supply chain is now leaking a consistent stream of tastefully subdued champagne iPhone 5S images. And, by “gold,” Apple never meant C3PO gold. Seriously, Apple doesn’t do ostentatious, let alone big and fugly — we should have known better. That said, Japan’s ASCII.jp has published a fresh Champagne iPhone 5S image (above) that underscores Apple’s design ethic — rich beautiful color that appeals rather than shocks. 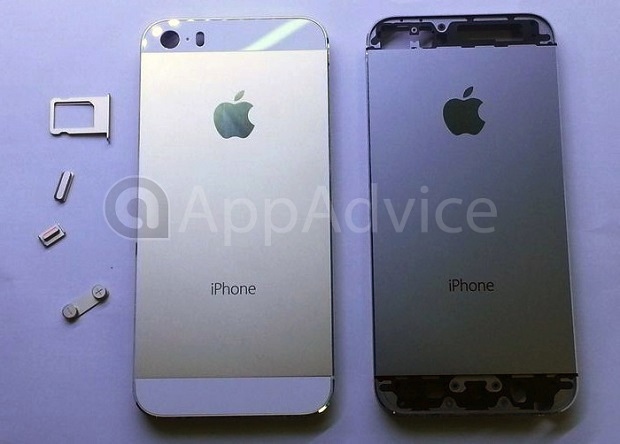 Confirmation of kind comes via AppAdvice, which has posted a photo of a mechanically complete Champagne iPhone 5S. 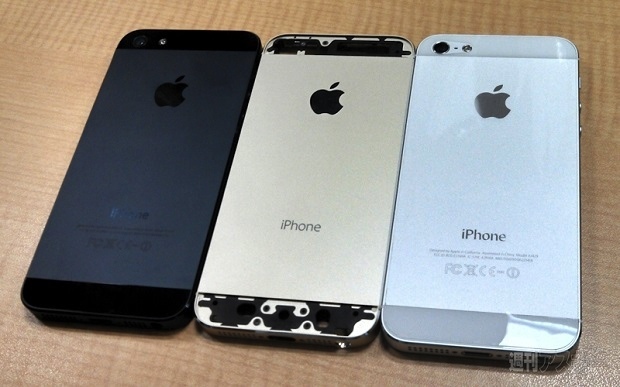 It has been rumored that Apple has directed assembler Foxconn to ship the iPhone 5S early next month with product arriving in buyers’ hands as soon as September 20. Ready to raise a glass, while reaching for your credit card, to the Champagne iPhone 5S?